The opportunities climbing in California are plentiful. Climbers from around the world travel to Joshua Tree National Park to experience climbing at its very best. There are many other locations throughout the State where we can guide you through an experience like no other. Whether you are nervous climbing steep stairs or a grizzled rock jock, our instructors will make sure you enjoy an afternoon on the rock! 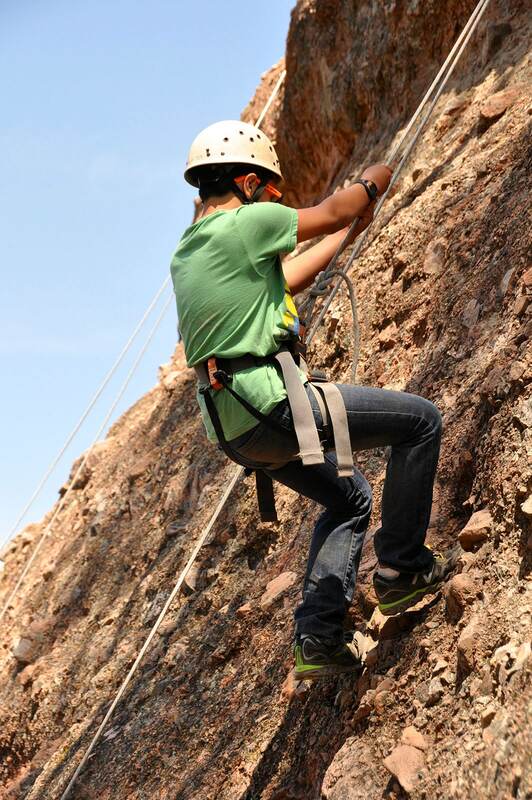 Our rock climbing programs are focused on a safe, yet challenging experience. The climbing routes that instructors set up are designed to give participants a wide range of challenges to ensure every student can have a successful experience and feel accomplished. Naturalists At Large uses the “Challenge by Choice” philosophy, in which each participant chooses the amount of challenge they are comfortable with. 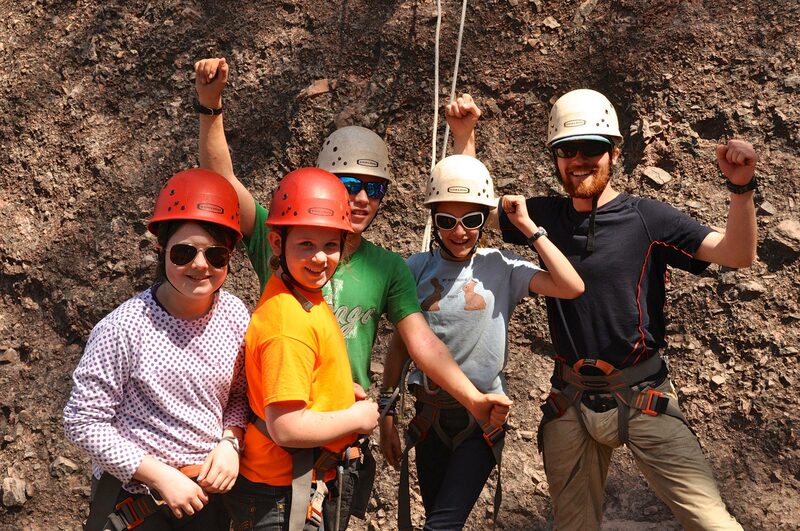 At the beginning of each program students learn the fundamentals of rock climbing including belay skills, communication systems, and safety techniques. This “ground school” lays the foundation for the rest of the weeks’ climbing activities. 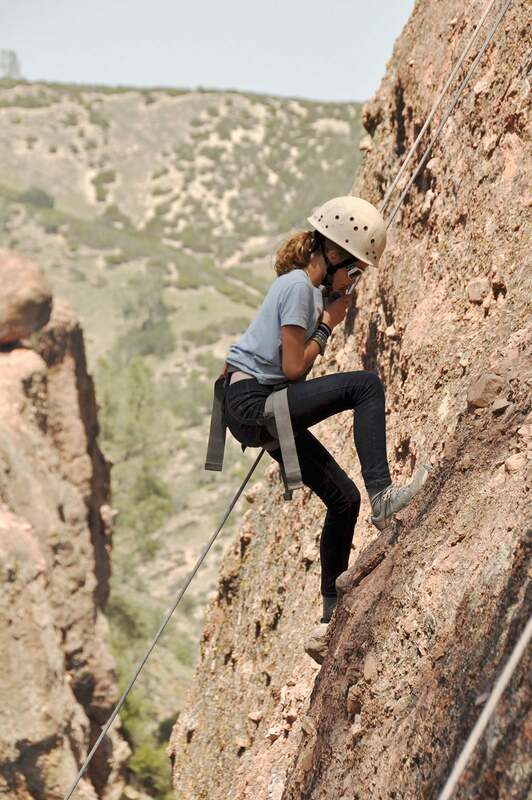 During the program, students have the opportunity to climb and belay each other on a variety of rock climbing routes at one or more climbing sites. At the climbing sites, students learn how to move on rock and are encouraged to reach their individual goals in a positive, safe, and supportive environment. 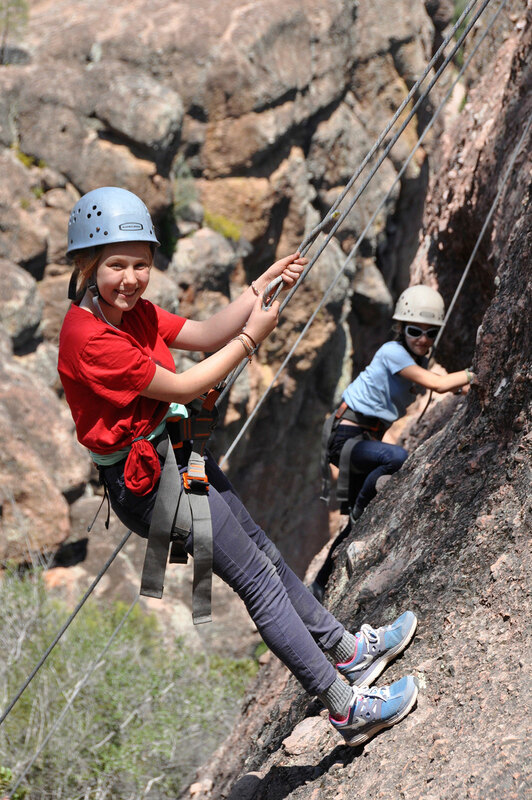 Rock climbing on NAL programs has been often been a catalyst for personal growth and group building among students, learning lessons of trust, self-confidence, and enthusiasm for the outdoors. Naturalists At Large rock climbing staff are qualified, safety-oriented individuals who love sharing their passion of teaching rock climbing with students. Naturalists At Large runs climbing programs in several world-class climbing destinations including Joshua Tree National Park, Pinnacles National Park, and Sequoia National Forest. 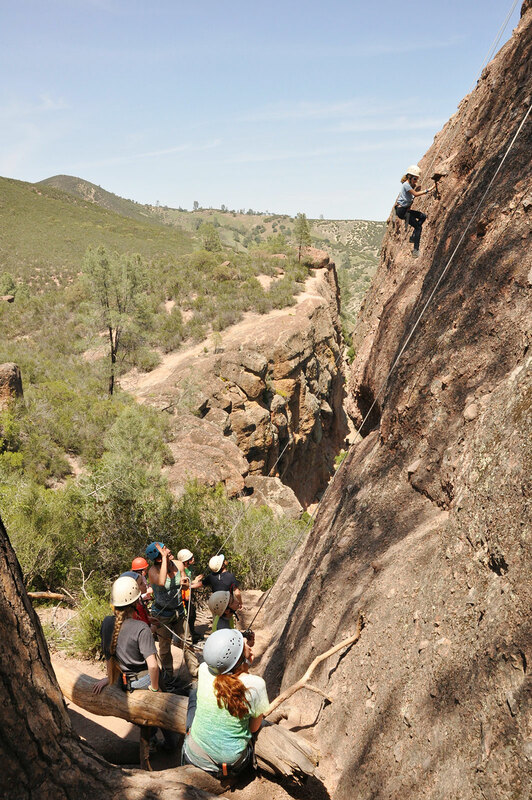 View all of our trip sites that offer Rock Climbing below.